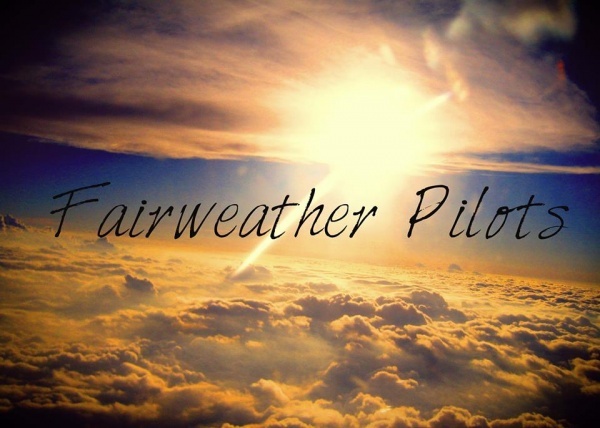 Highlands house hosted another fantastic show featuring Fairweather Pilots and Plainview on Saturday March 29th. Despite the rainy weather the turnout was fantastic and the venue was packed with eager fans waiting for the musicians to deliver an awesome show and they did not disappoint. 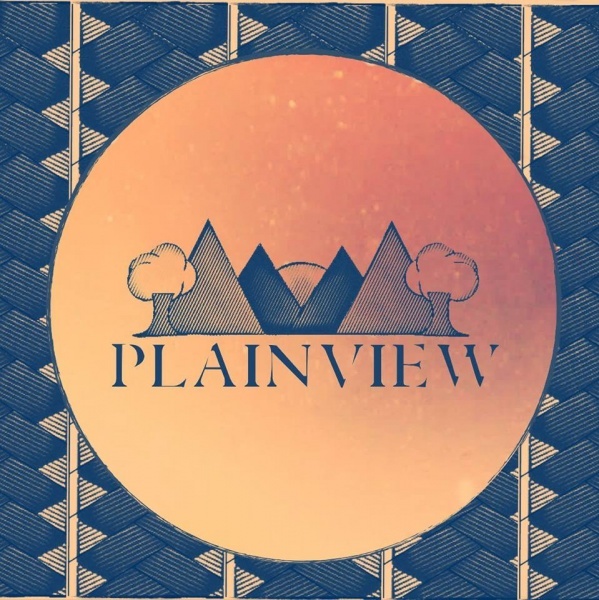 The first band up was Plainview. A more pop punk rock sounding band that included the musical elements of harmonica, mandolin, keys and the more traditional drums and guitar. They visited us all the way from Philly and they put on a great show for us here in State College. They played a few sappy originals about love and heartbreak, which we all loved, and rounded out the set with some awesome tunes by the Front Bottoms. They had stickers, which are now plastered all over my laptop and free CDs full of music but ran out of tee shirts from their long tour, as we were the last stop. I guess we can forgive them for their lack of tee shirts because what they lack in clothing they made up for in musical talent. We loved hearing you guys play and we hope to have you back in the near future. You killed it. Check them out on bandcamp!! We really weren’t expecting the second band to make it due to the unfair and rainy weather but they came out strong as ever. Its always amazing to see this local hometown favorite, Fairweather Pilots, kill a set like they did on Saturday. They have restructured and added a few new members to replace some who have graduated. Mr. Tyler Ringland replaced front man Ryan Fox but kept the button up show attire alive and well and Bassist Marc Shively filled in the low notes and kept the bass line rocking. Other members who remained unchanged include the talented Olivia Price, on vocals, Matt Fell, energetic as ever, on keys and vocals and as always Mr. Steve Vannelli, bringing up the rear and holding it all together, strong and steady as always, on the drums. While a few of the members had changed the overall sound, musicianship and dynamic was just as solif. They played a few old original favorites as well as a few covers. They had us singing and dancing along, doing the hand jive with a 50’s throwback and falling in love with the unique sound that only they can provide. Check out their music on reverberation! A huge thanks to the guys of Highlands house for being such gracious hosts and to the bands for putting on an awesome show. We are looking forward to the next show and can’t wait to see who they get to play next time.